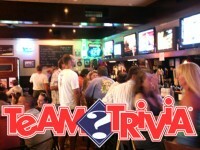 Thank you for choosing Bass Lake Draft House as your choice for dining and relaxing in Holly Springs. Every comment and suggestion is important to us for improving your dining experience. Please accept the gift certificate emailed to you for $10 off your next visit to Bass Lake Draft House and allow us about 48 hours to respond to you inquiry. 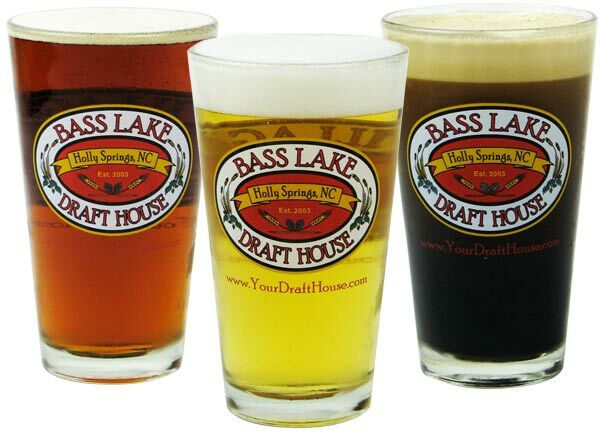 Thanks again for making Bass Lake Draft House your restaurant of choice in Holly Springs.